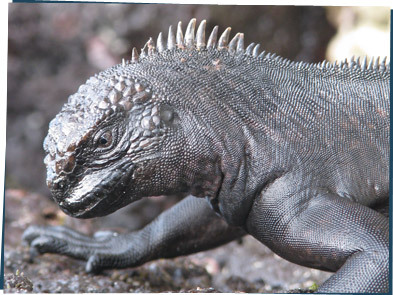 Godzilla iguanas, flying cars, rockin' rocks, and ... video games. Video games?! C'mon, Dex, I don't think Invasion of the Super-Goop IV counts as a green game! That's it! That's my resolution ... to make a green video game. There you have it! Tell us what green things you'll do this year!